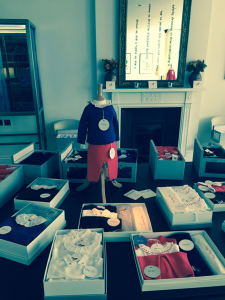 I recently attended the trunk show for high-end baby clothing label, Roly Pony, at Morton’s in Mayfair. The brand has been gaining a ton of press coverage recently, having been featured in Tatler, Vantage, and Baby London as the top up and coming luxury baby brand – a difficult niche to crack! At first glance I noticed their clothes were super detailed and uniquely made with the mother in mind. 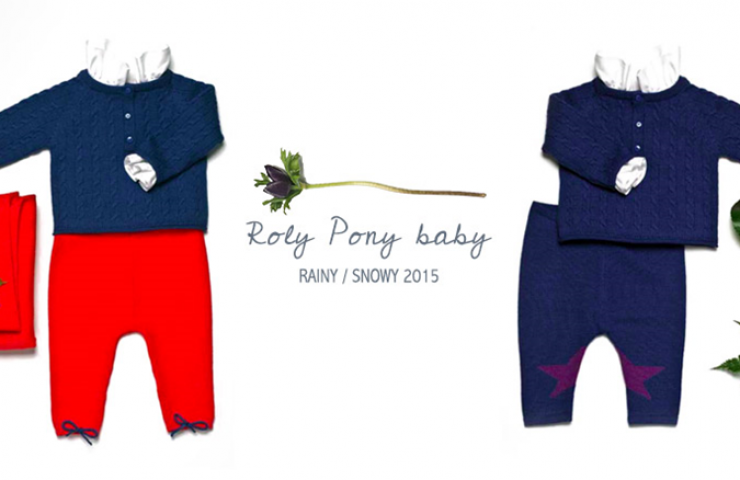 Unlike most high-end baby clothing, Roly Pony’s pieces are all machine washable and really easy get on and off a squirming baby. Their clothes have the softest linings and also have safe and quick to snap buttons. Their clothing quality is a similar quality to that of Bon Point, but at a way more reasonable price. I’ve seen many cute baby clothes that are designed without the baby’s comfort or mother’s ease of use in mind, and this brand perfects that balance while still keeping the clothes stylish, long-lasting, and completely adorable. No wonder even Kate Middleton and Princess Charlotte are fans of the brand! Roly Pony makes clothing for newborns up to 2 years old, and I really love their designs for my own children because not everything is all pink and light blue like the typical stuff. These clothes are a little more sophisticated and unique, with darker brights, neutral colors, and classic, fuss-free designs. One of my favorite items I bought for my kids was in a shade called ‘cappuccino’, which I thought it was brilliant. I recently bought a dark green sweater with red pants with a white blouse for my daughter and I get compliments all the time on the outfit. Better yet I guess it’s really my daughter who’s getting all the compliments! 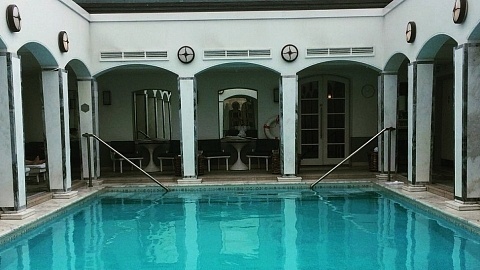 If you or someone you know just recently had a baby, you must check out this amazing new brand. If not for how well designed their clothes are with the mother in mind, then to make sure your baby is the cutest dressed on the block!